The idea of artificial creatures that can do things by themselves is very old, and it can be found in many cultures around the world. 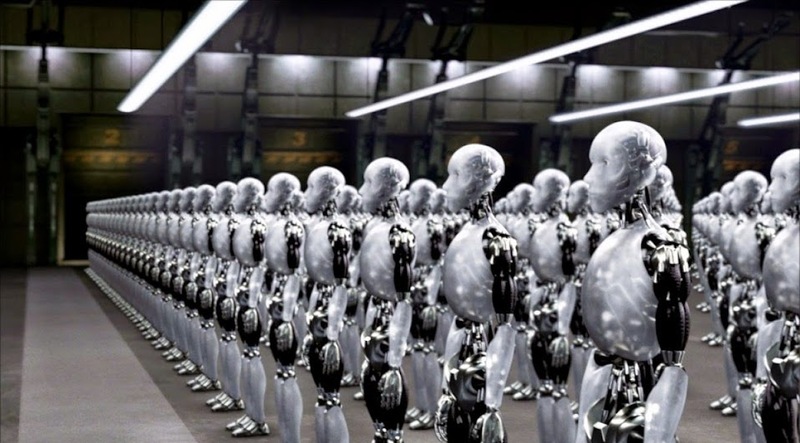 The word “robot” itself, however, has very specific origins, which are earlier than Isaac Asimov’s 1950 novel I, Robot. 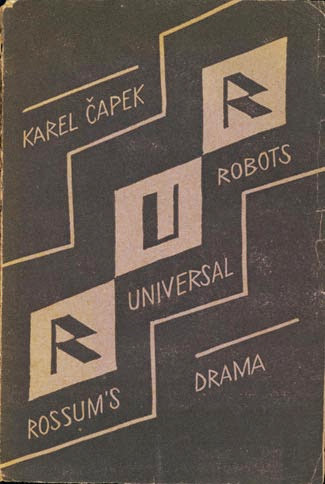 The word “robot” was created in the Czech language in 1920, for a highly influential science-fiction play entitled R.U.R. : Rossum’s Universal Robots. In the play, R.U.R is a company that invents biological machines called robots, which quickly become a necessary part of society as they work and produce things for free. The robots cannot feel or think at first, but then the company gives them a form of intelligence to make them more useful. Ten years later, the robots organize a revolution and destroy humanity. In the end, two robots discover feelings and become the new humans. Parts of this sound familiar? This 1920 story has inspired a huge number of science-fiction works, from I-Robot to The Terminator, and the questions these stories raise about the social and economic consequences of intelligent machines are becoming more relevant every year.